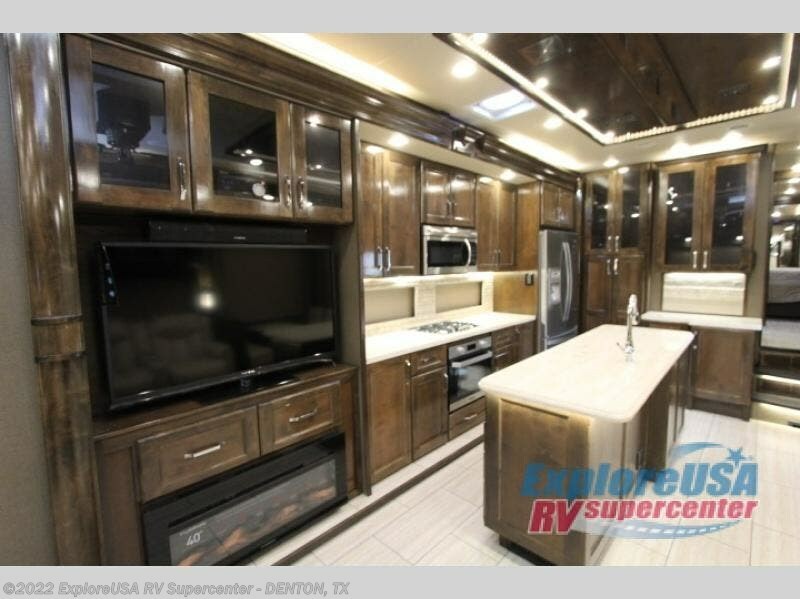 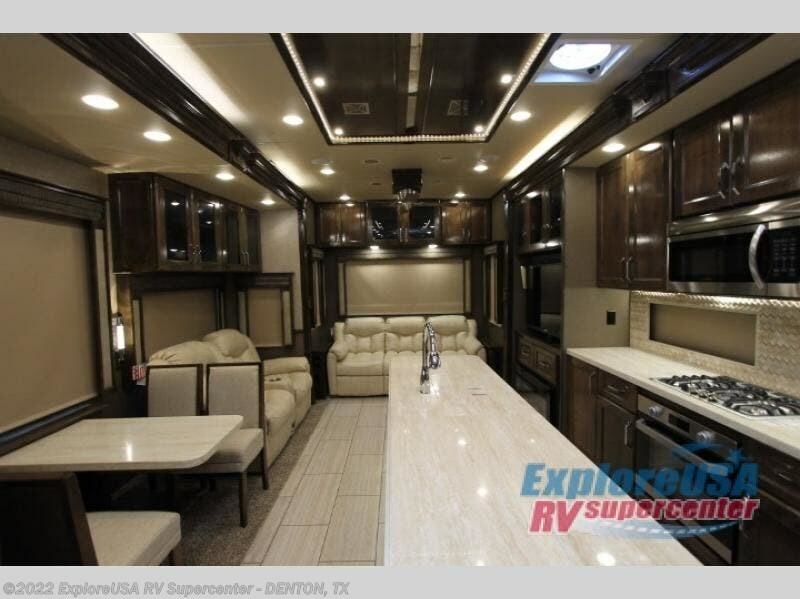 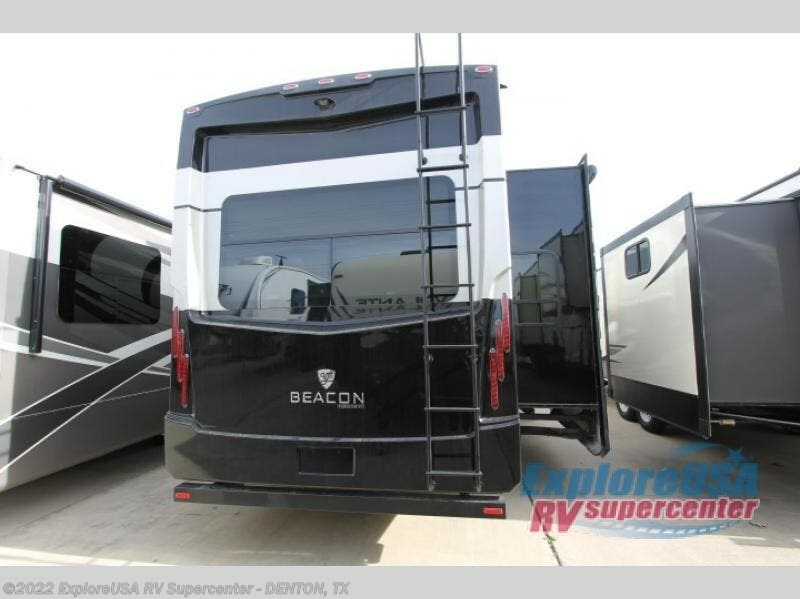 With this Beacon fifth wheel you will have everything you need for an exceptional camping experience every time you hit the road. 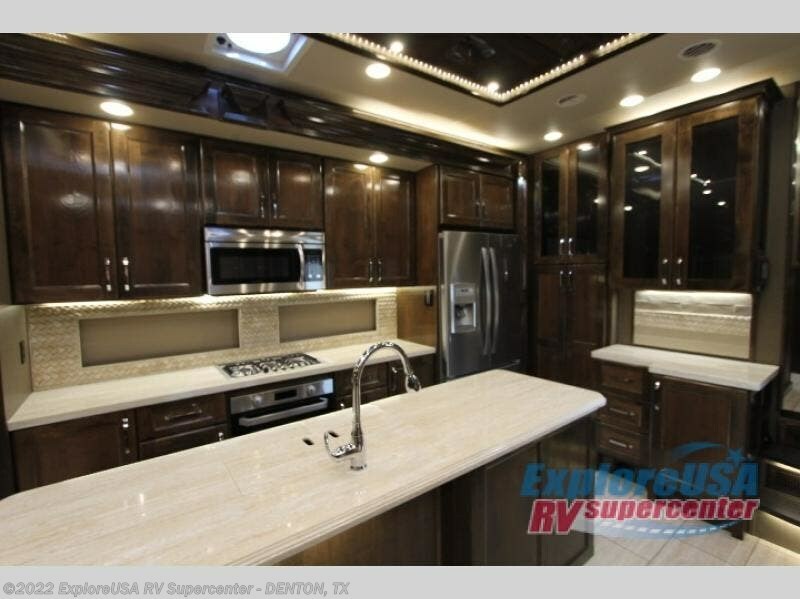 The kitchen is packed out with plenty of amenities that will make any chef wish they could take this kitchen back home with them, like the 72" galley window that allows you to take in the outdoor beauty while you prepare dinner and the 18 cubic foot French door refrigerator that makes storing leftovers a breeze. 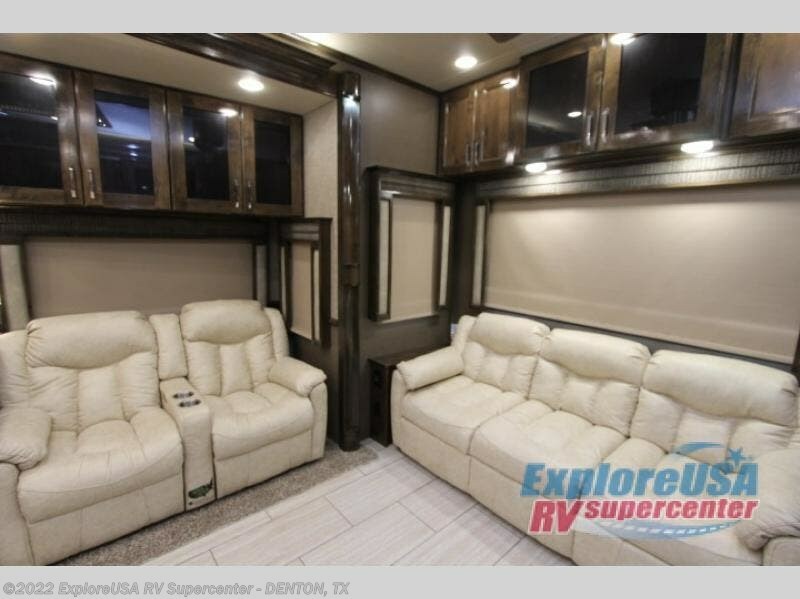 Even the living area is full of at-home features that will make entertaining guests easy to do, like the 80" sofa bed, 60" theater sofa, and free-standing table with chairs. 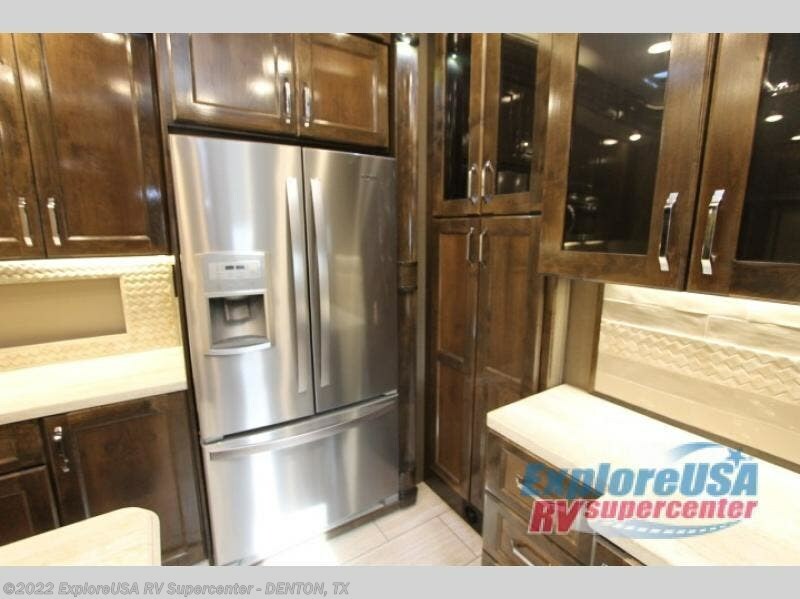 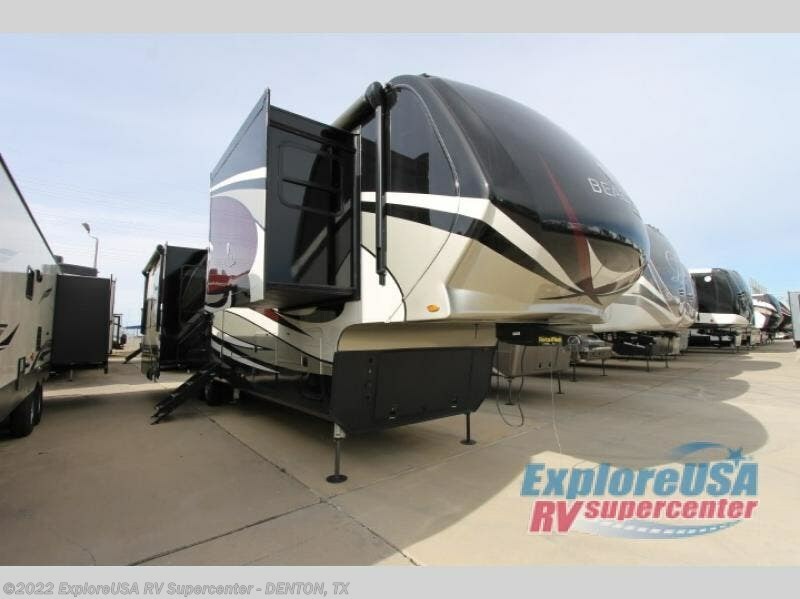 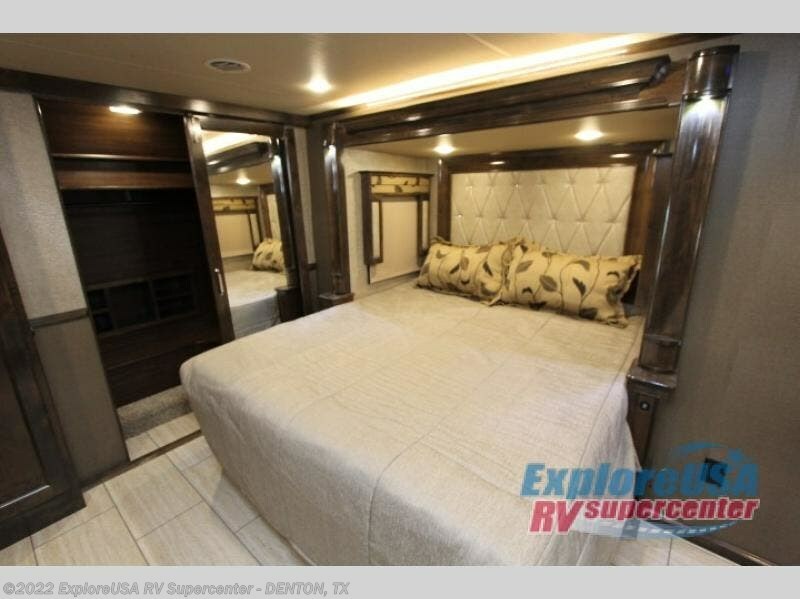 Are you ready for a luxury fifth wheel packed out with plenty of features at your fingertips? 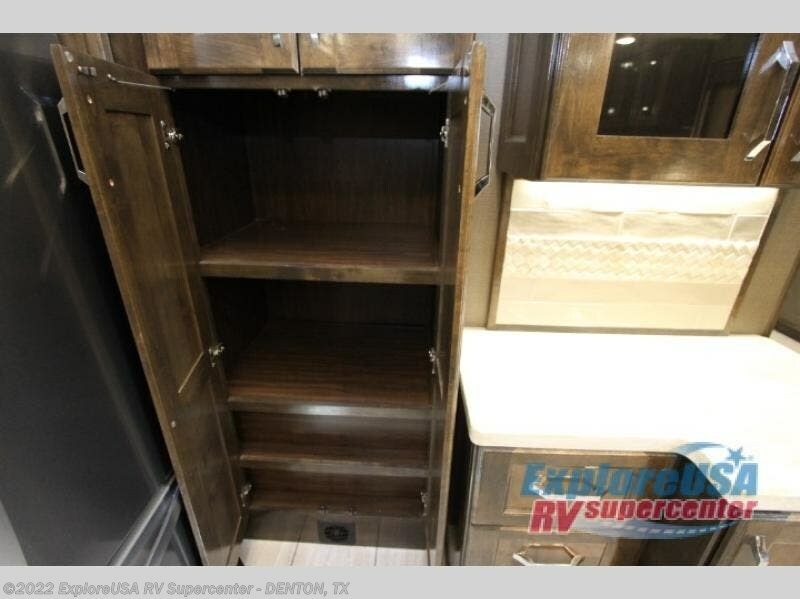 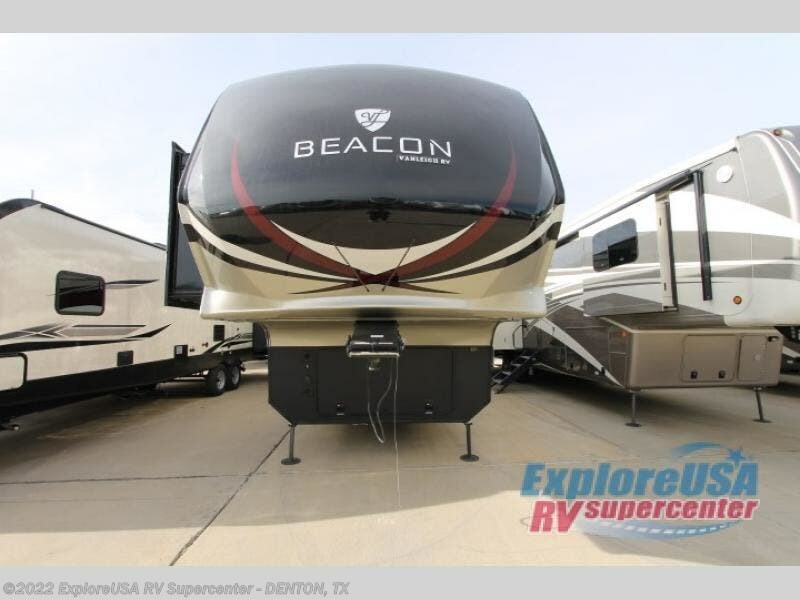 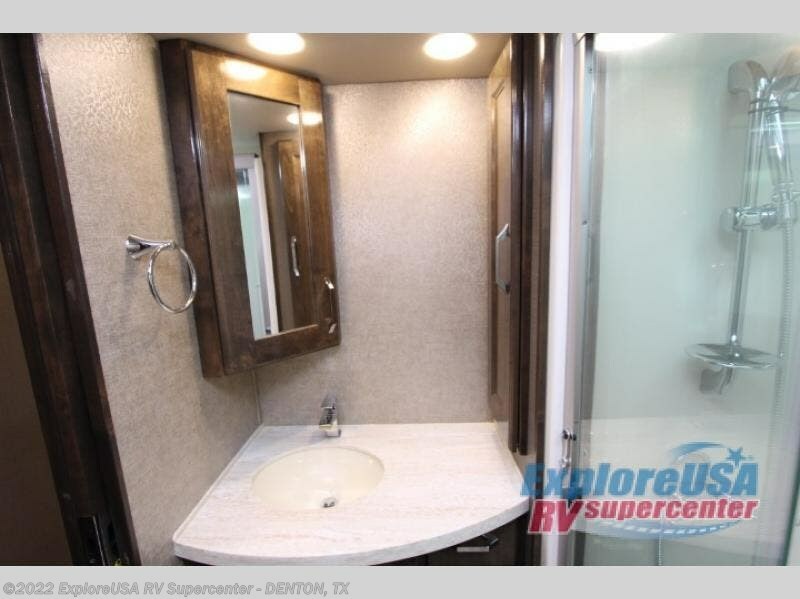 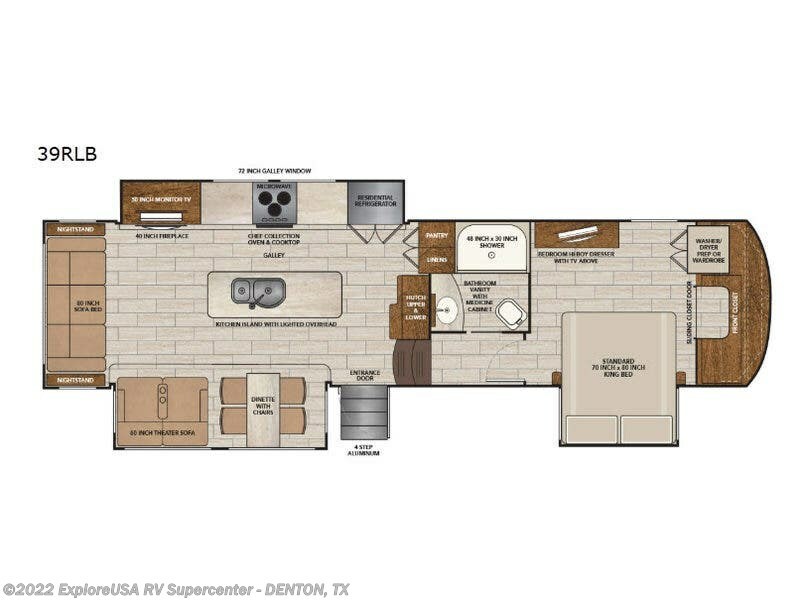 If so, then you are ready for the VanLeigh RV Beacon fifth wheel. 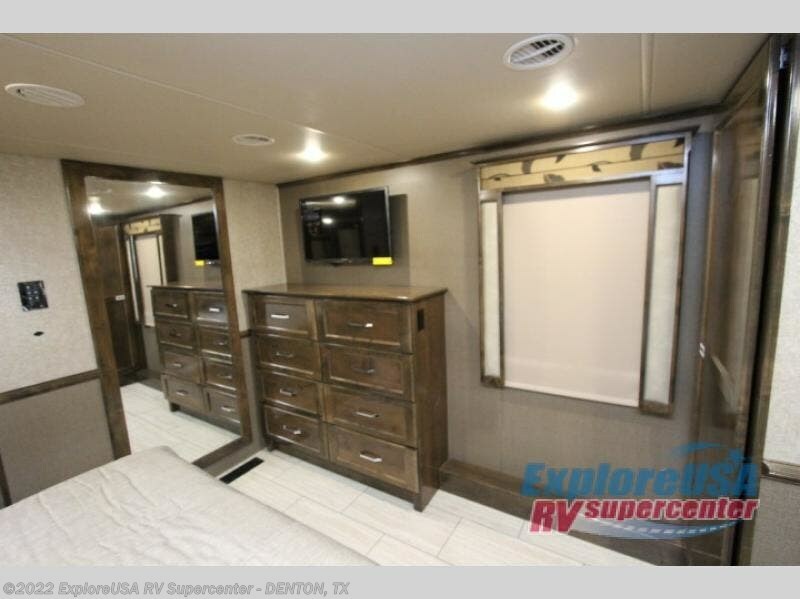 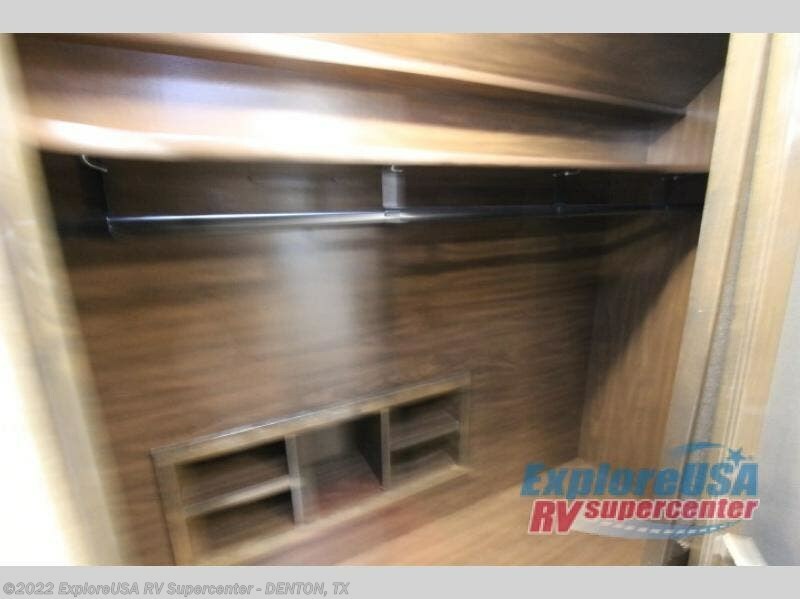 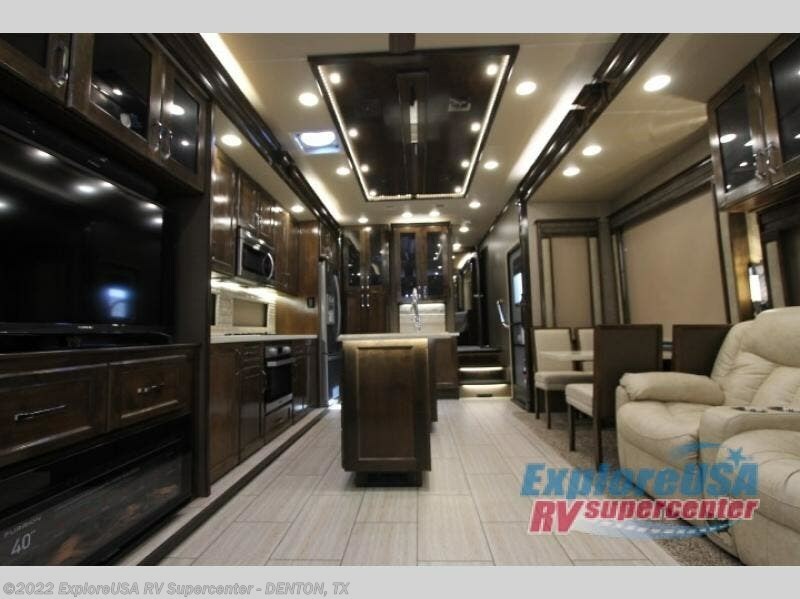 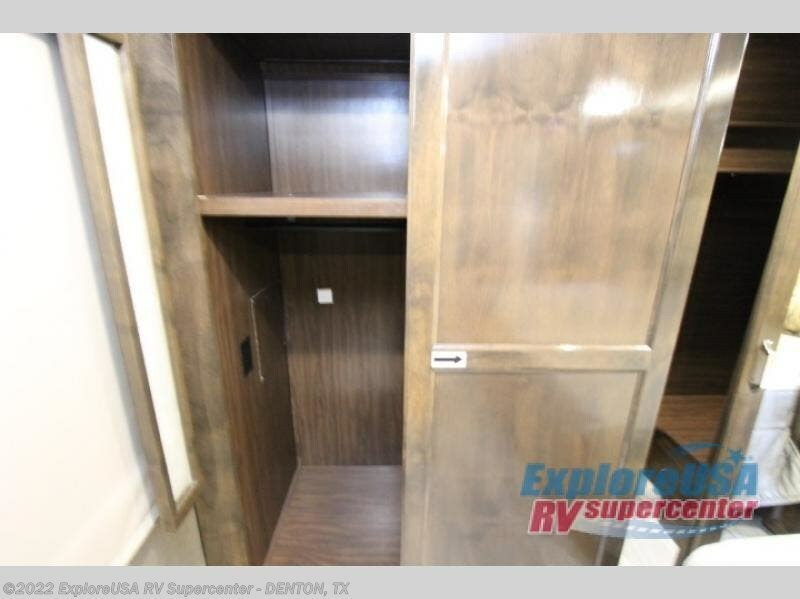 The Lippert Equaflex suspension allows for a smooth ride while traveling, and the exterior dual pane windows add both class and functionality to the Beacon. 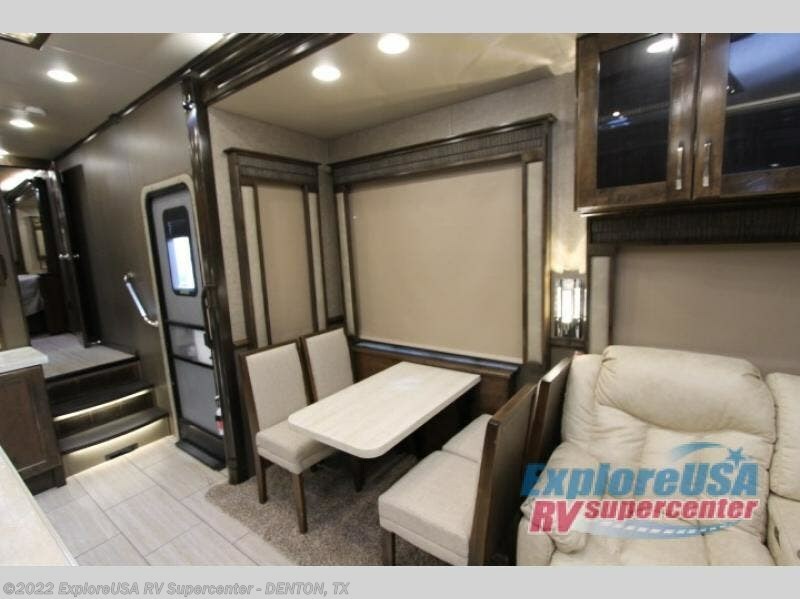 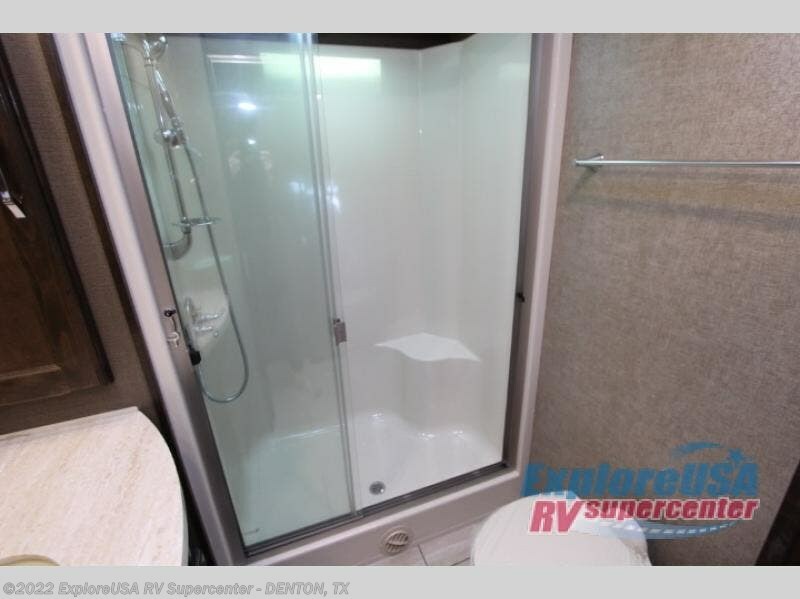 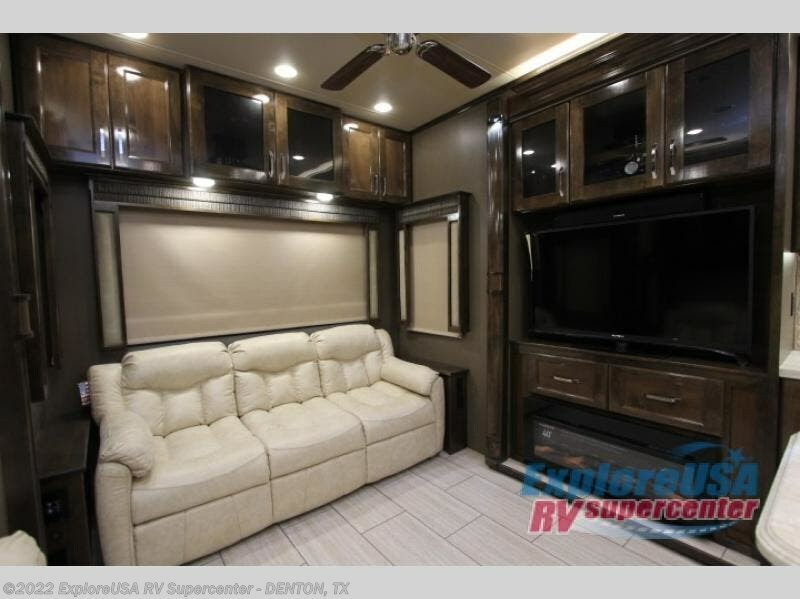 On the slide box you will find a second patio awning that will make every evening spent outdoors an enjoyable one, and with a Dirt Devil central vacuum system, you will never have to suffer with a messy interior until the trip is over because you can clean things up on the spot.